At RainFire Restoration we help you recover from the accidents of everyday living. We provide water, fire, smoke and mold remediation services. Our team is trained, experienced, and certified to handle any job. We guarantee satisfaction and provide excellent customer service on all our projects. We help you are trained and equipped to help clients after the devastating loss of a home due to smoke or fire. 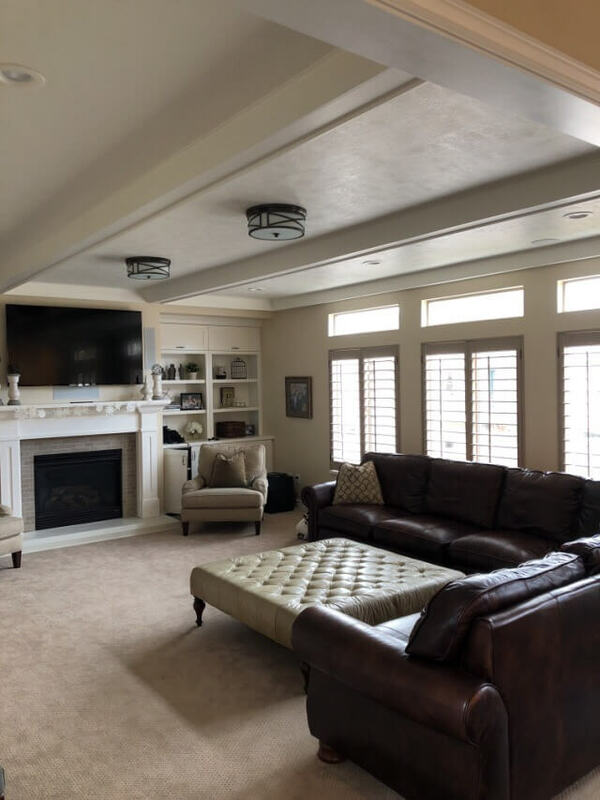 From removing the stains and smell of smoke to completely rebuilding fire-damaged homes, we work tirelessly with clients and insurance companies during the entire process to guarantee satisfaction. From a small leak to major flooding in your home or business, we are equipped to repair your home or office professionally, and efficiently. We have the latest in restoration equipment, and our technicians use standards established by the IICRC (Institute of Inspection, Cleaning and Restoration Certification), thus ensuring you receive the best services possible. 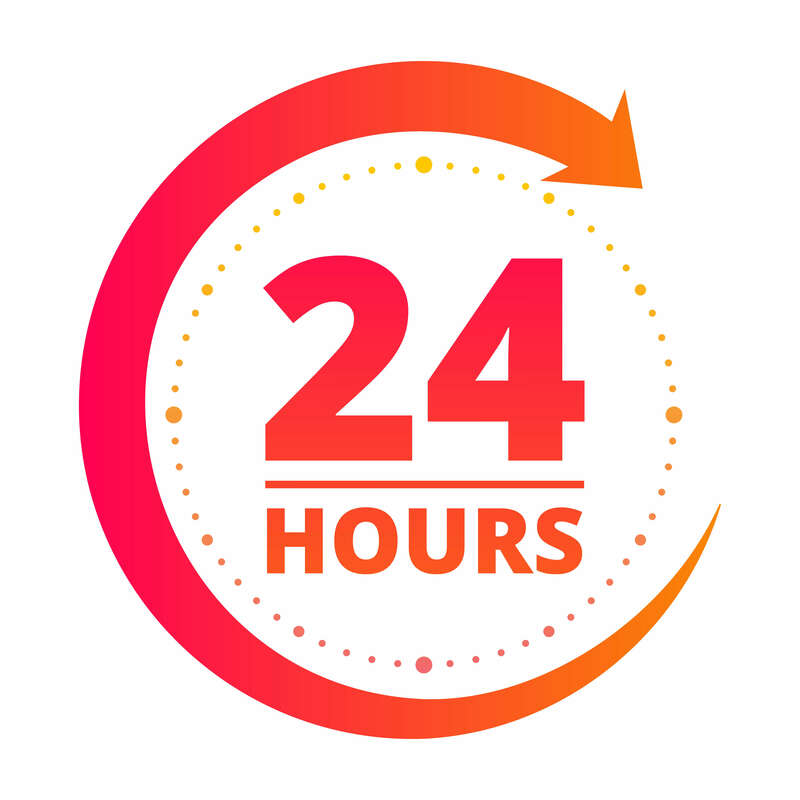 If you have water, fire, or mold damage, give us a call and we will professionally and quickly restore your home or office! Amazing company. They provide honest reliable work. Fast to come out and nice to work with. High quality service!! This company is the best. Jared worked with us and answered all of our questions. He helped assured us of all of our fears and went well above and beyond what we paid him. Great value for great service! My daughter left our upstairs bathroom sink on with the drain plugged and we didn't realize it until it was leaking into our family room and garage below! I called RainFire Restoration and Alan was super helpful at answering my questions and helping us fix it the right way! They did a great job! They came on time, were quick and efficient and answered all my questions. Having your home or business damaged by a fire is devastating. 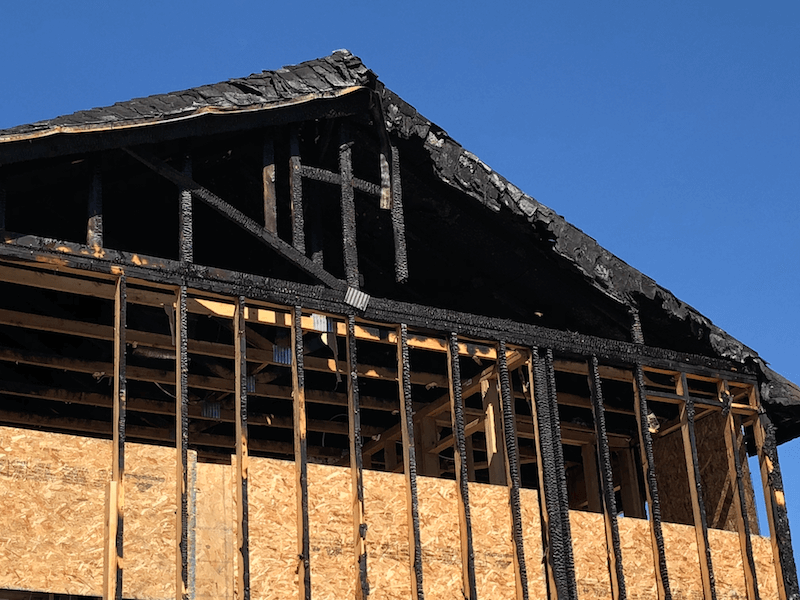 At RainFire Restoration we understand the magnitude of this disaster, and will do everything we can to restore your fire-damaged property to its proper state. Everything will be just as it was before – or perhaps even better! 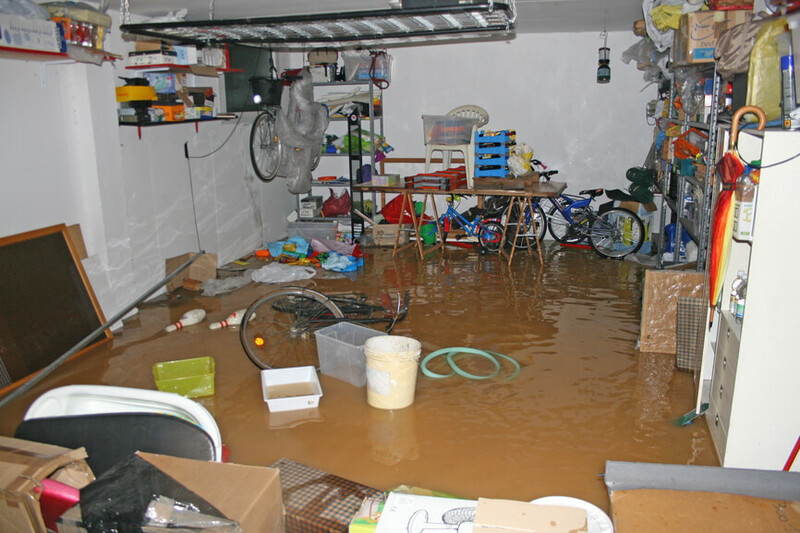 A flood can do serious damage to your property. If left unattended, the damage from the water will increase. Our crew is prepared to help you recover property after water damage. 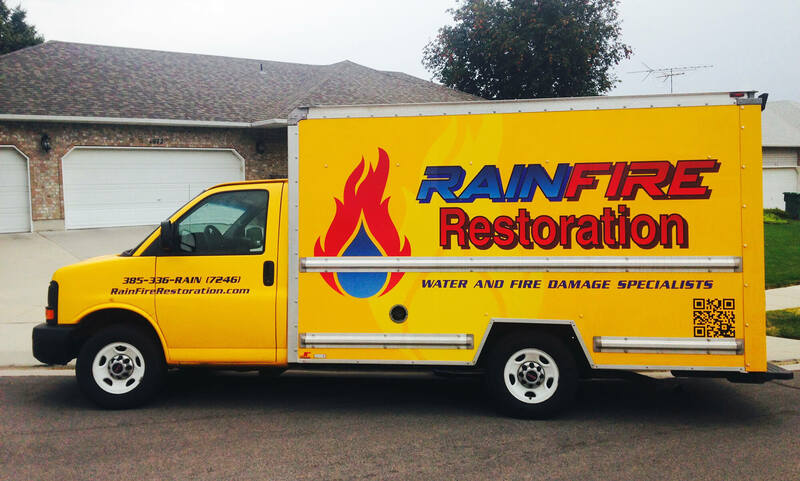 At RainFire Restoration, it is our goal to restore your property and make it better than it was before the damage. Identifying, Containing, and Remediating MoldOur team is specially trained and certified to find and kill mold. 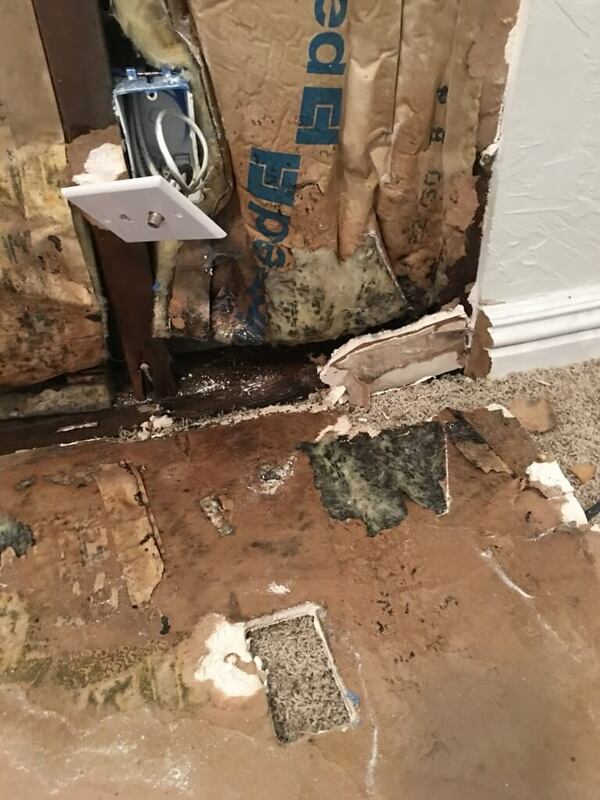 If you have concerns about black mold or any other kind of mold in your home or business, it is dangerous to not remediate it as soon as possible. Let our team find the mold, contain the mold, and kill the mold. If you would like us to get in touch with you either to answer a question or to set up an appointment, please fill out the form below and someone will be in touch as soon as possible. We will also send you occasional emails about special offers. We will never share your information with anyone.